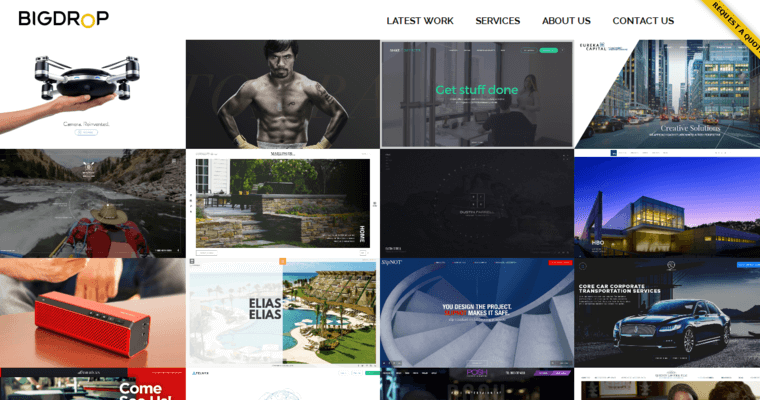 Clever concepts and intelligent designs make up Big Drop Inc; a web design and development firm with edgy ideas, trendy outputs, and proven results. 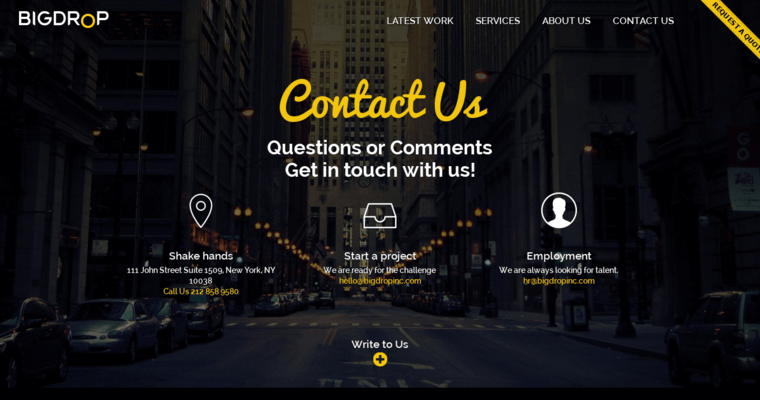 Their competence and skill has been proven time and again with the help of dedicated business clients, each satisfied with the hard work that Big Drop Inc put into their brand’s website. It might take a few weeks to see results, but the design team expedites the usual waiting game with expert marketing techniques that spread a brand across search engines and social media networks. 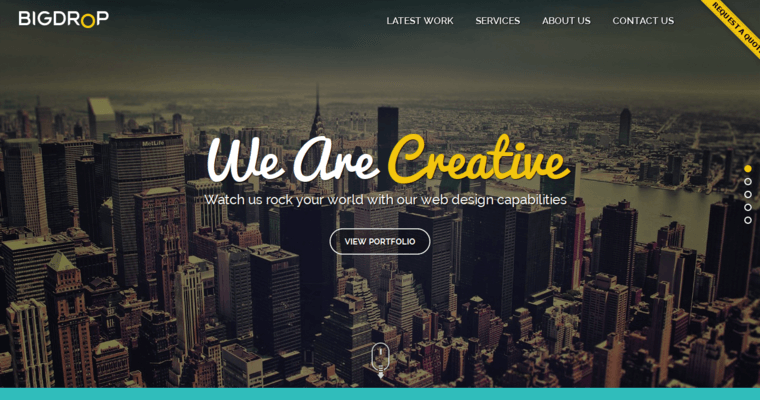 Besides, the whole point of an awesome web design is getting your name out there.